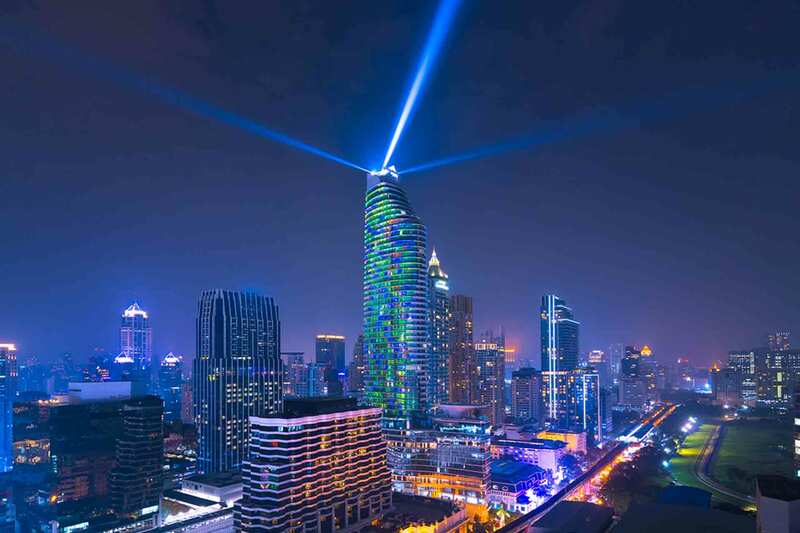 Groundbreaking to Beautiful Bangkok: Vivaldi’s 7-year partnership with MQDC. 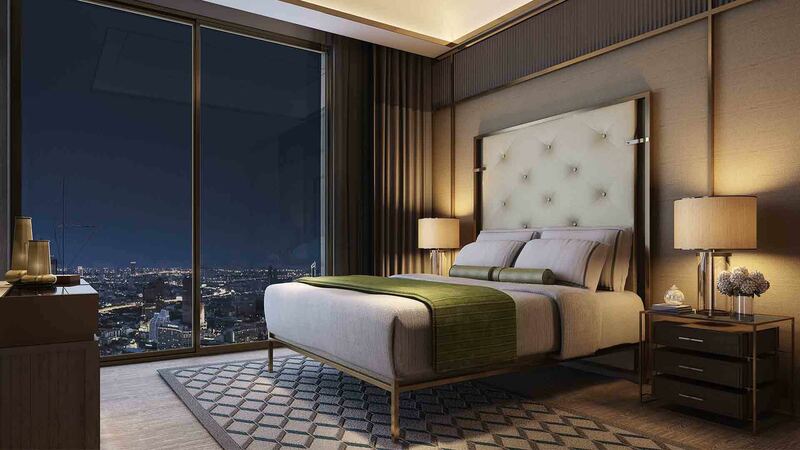 Magnolias Ratchadamri Boulevard, the super luxe condominium and home to the Waldorf Astoria Bangkok, lit up the skies with “Beautiful Bangkok by Magnolias @Ratchaprasong”, an unprecedented 3D Mapping spectacle that attracted hundreds of thousands spectators. The splash-out New Year extravaganza was lauded in more than 100 printed media articles world wide – including the “Financial Times”, Straits Times, South China Morning Post, CNN Travel and Yahoo News” generated breathtaking buzz in Bangkok and international publicity valued at $1.35 million USD. Our professional teams at Vivaldi PR are available to shine the spotlight of coverage on each client’s needs, which includes arranging media interviews, paid news coverage, press releases, social content, photo contests and enough energy to light up the night sky. At Vivaldi we’re proud to say that the effects of our full range of PR coverage are always dazzling.